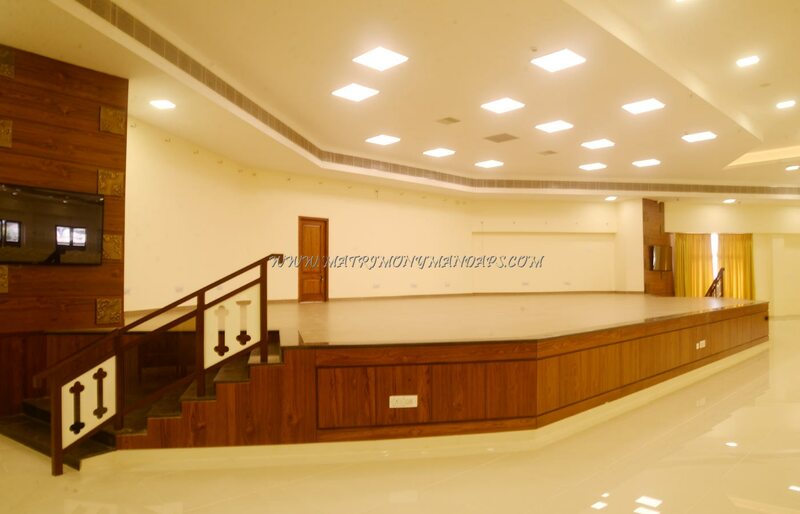 Shree Chaitanya Function Hall in OMR is an air conditioned hall with a seating capacity of 1100 and floating capacity of 1500. 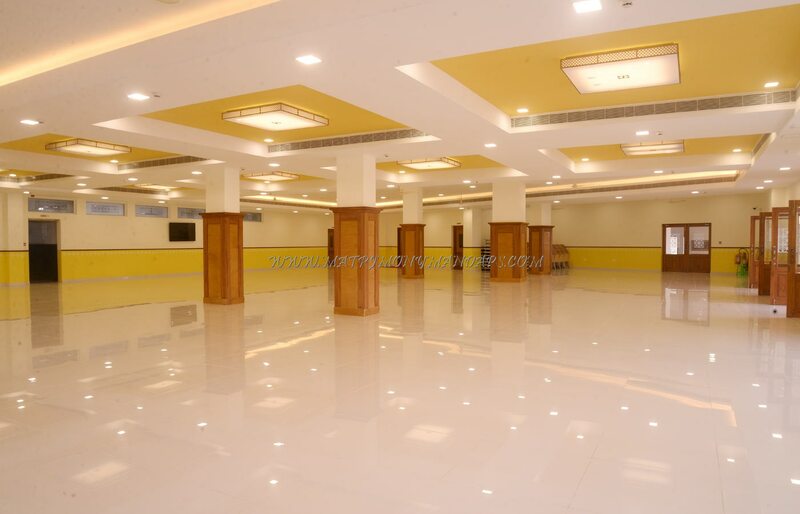 Shree Chaitanya Function Hall in OMR provides good number of facilities to organize a wedding. Generator back up is available which operates in case of power failure. Catering service of Shree Chaitanya Function Hall in OMR provides kitchen vessels and cooking fuel. The guests can prefer outdoor catering as well. The function hall provides air conditioned rooms for the guests. Lift access is provided for the guest’s convenience. Valet Parking is available for the guest’s vehicles to have hassle free parking. 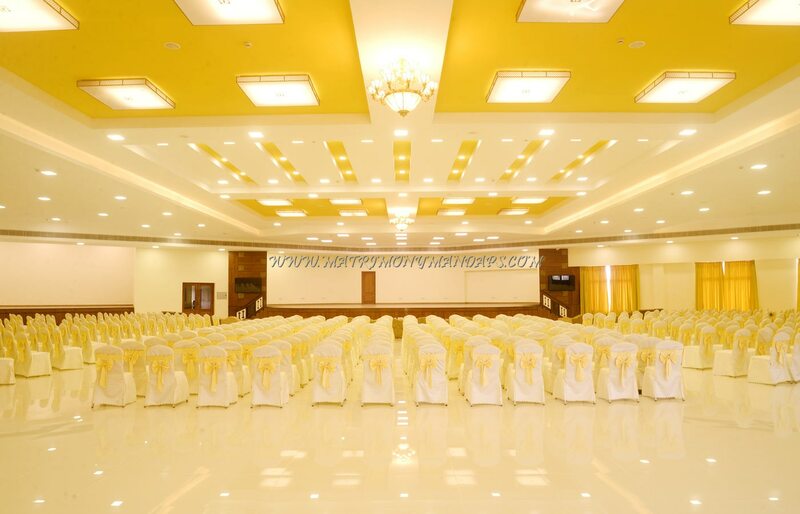 Shree Chaitanya Function Hall in OMR is a lavish venue to plan a grand wedding.